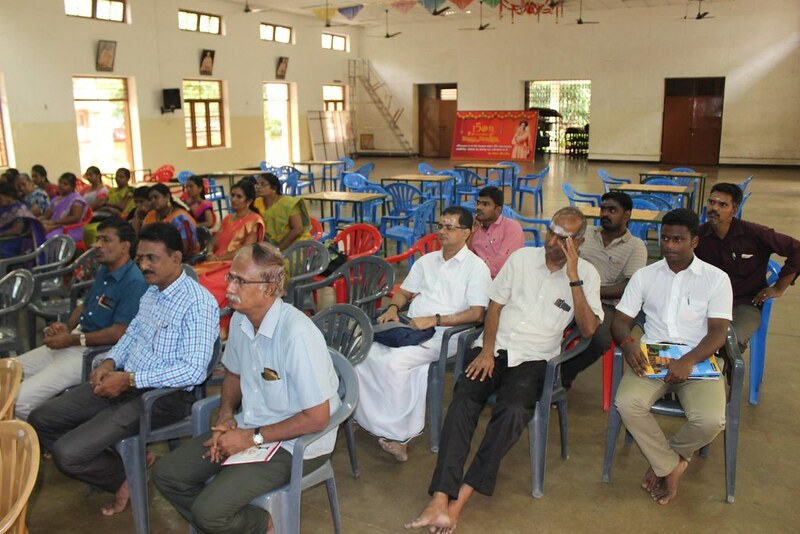 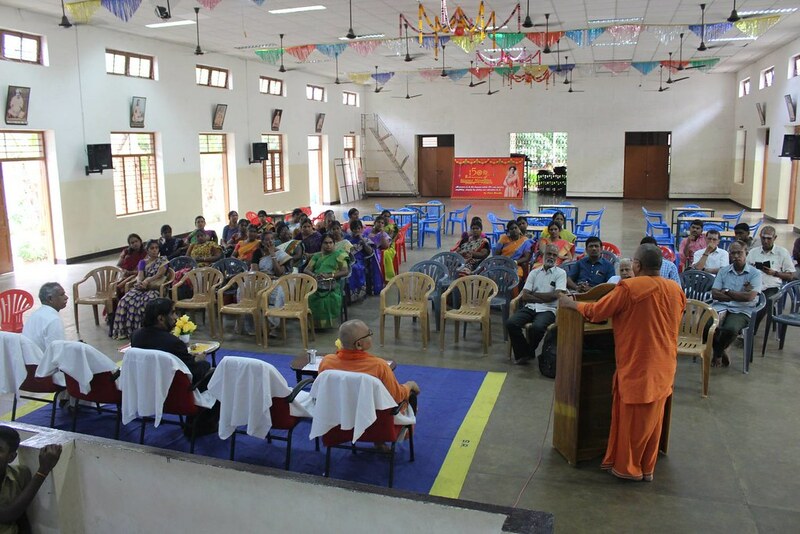 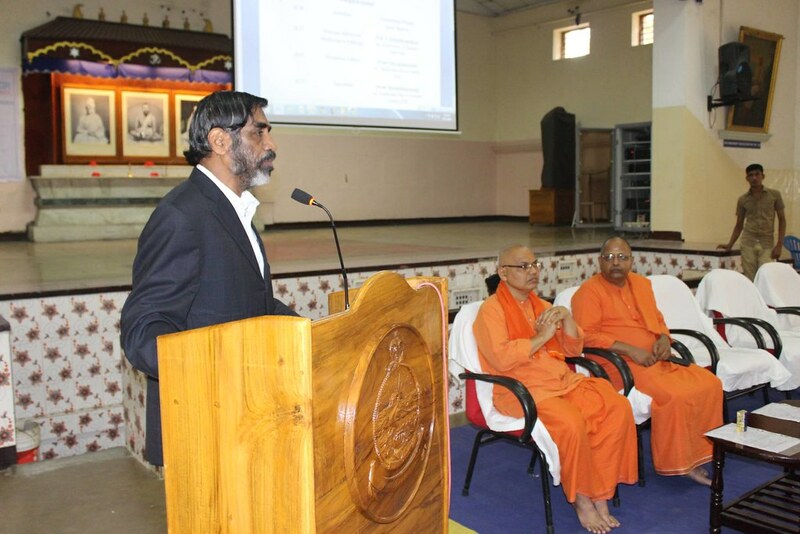 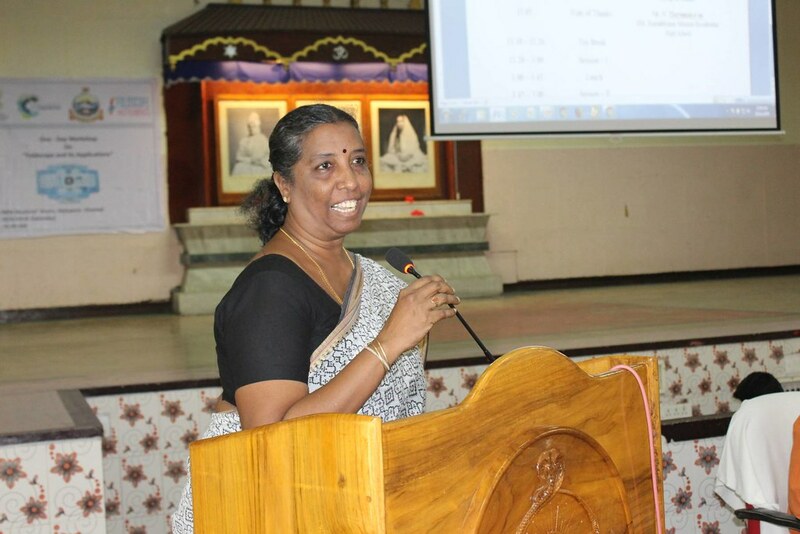 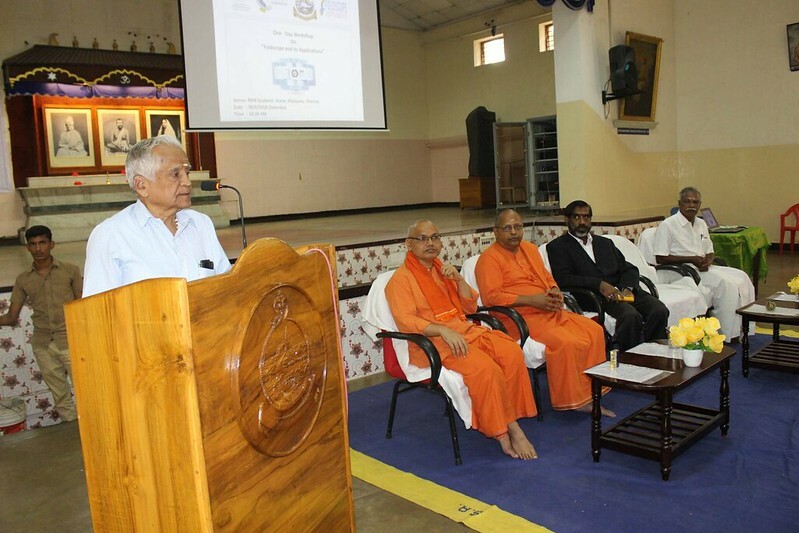 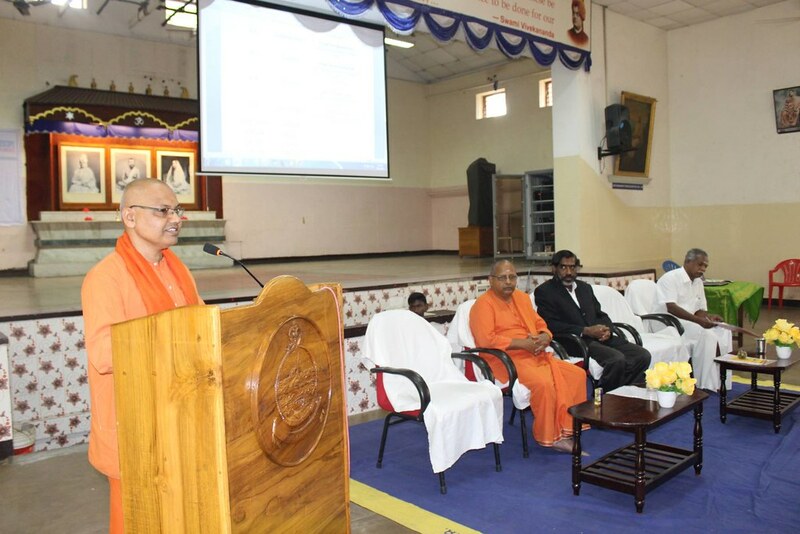 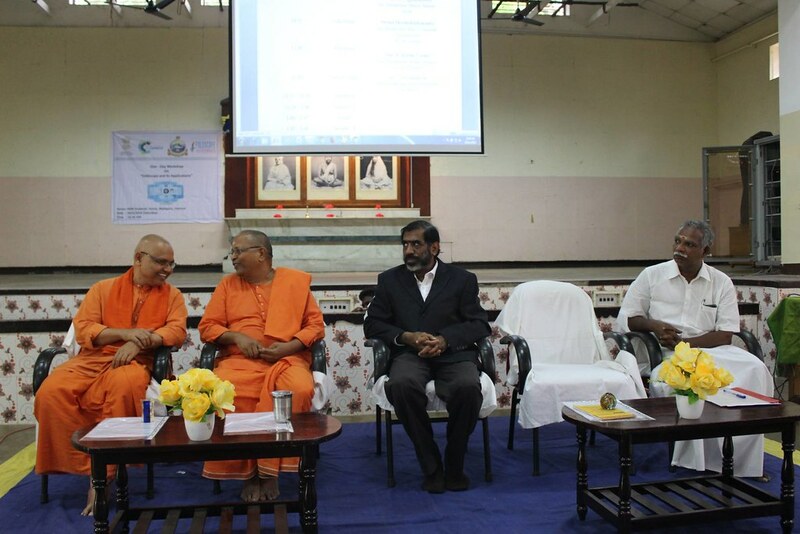 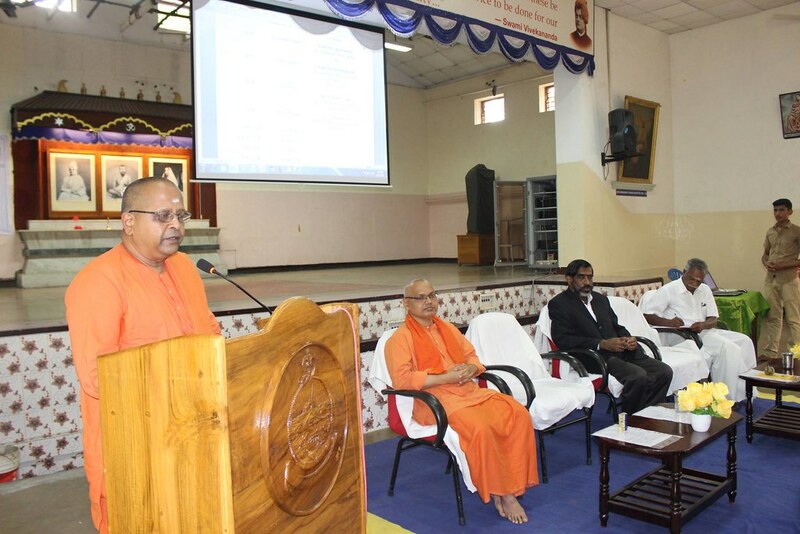 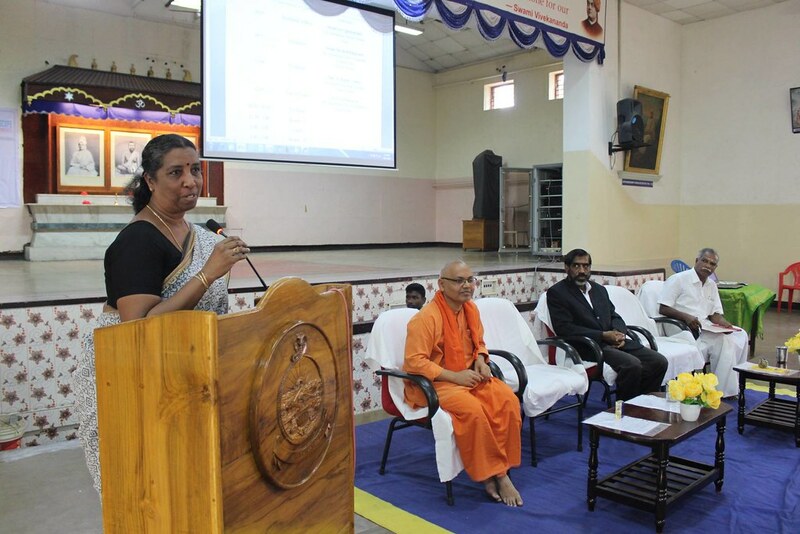 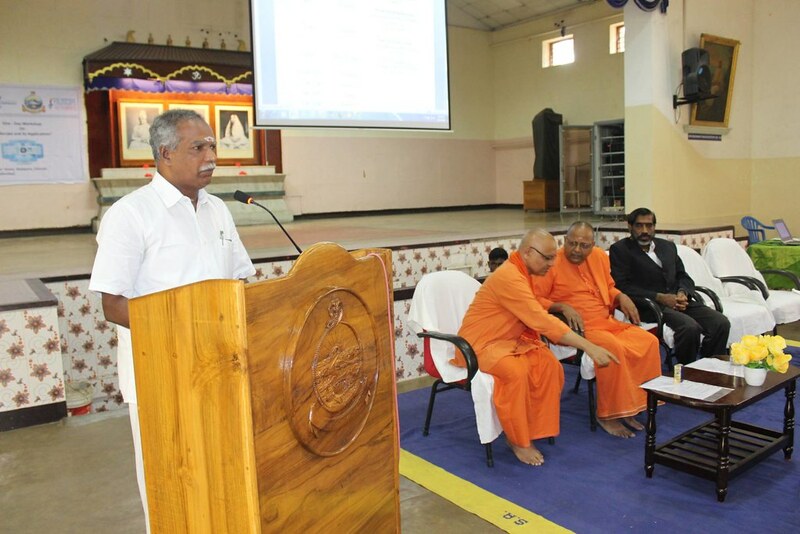 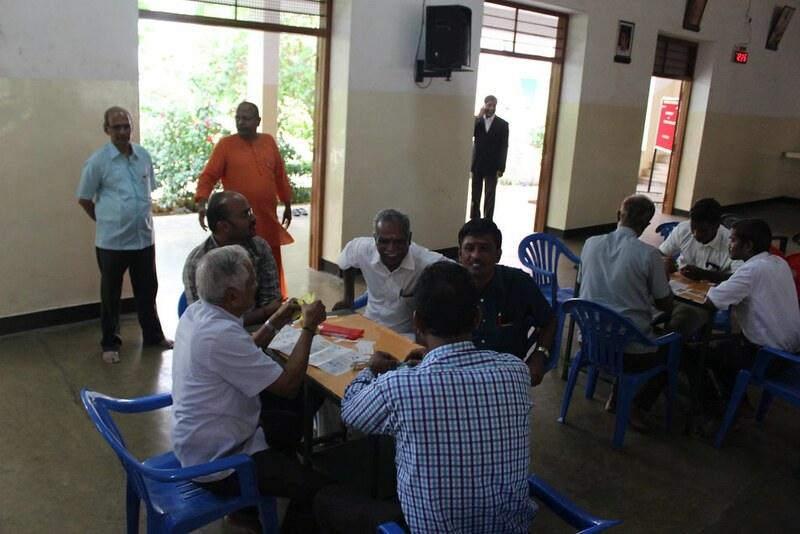 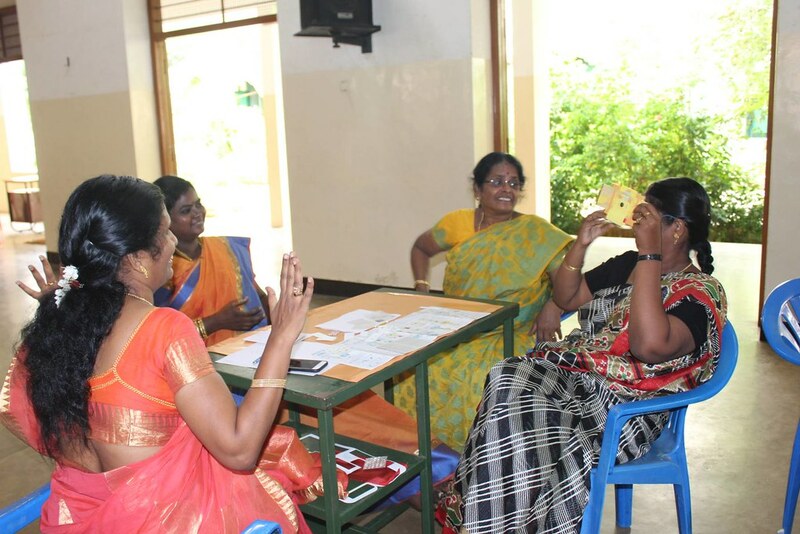 Ramakrishna Mission Residential High School, Chennai, had organized one day workshop on Foldscope & its applications on 30 June 2018 in which 36 teachers from various institutions like Sarada Vidyalaya, Vivekananda Centenary School, Minit, Sri Ramakrishna Centenary Primary School, Ramakrishna Mission Residential High School and Ramakrishna Mission Polytechnic College participated. 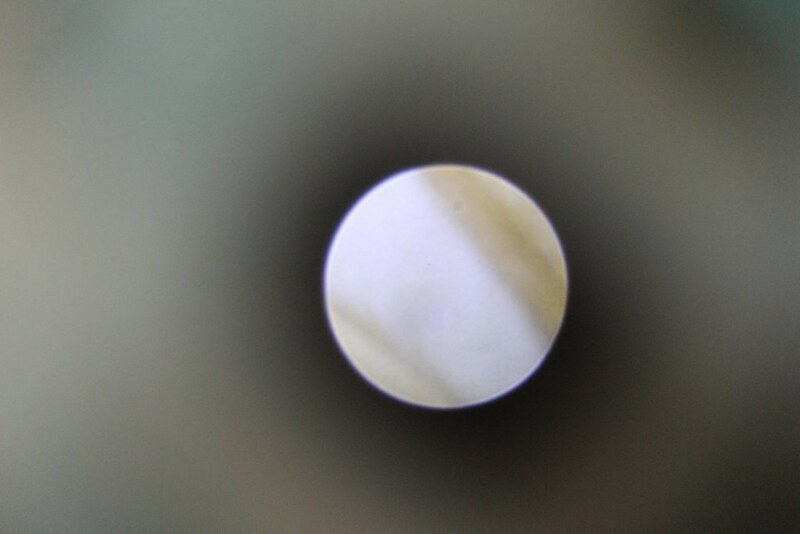 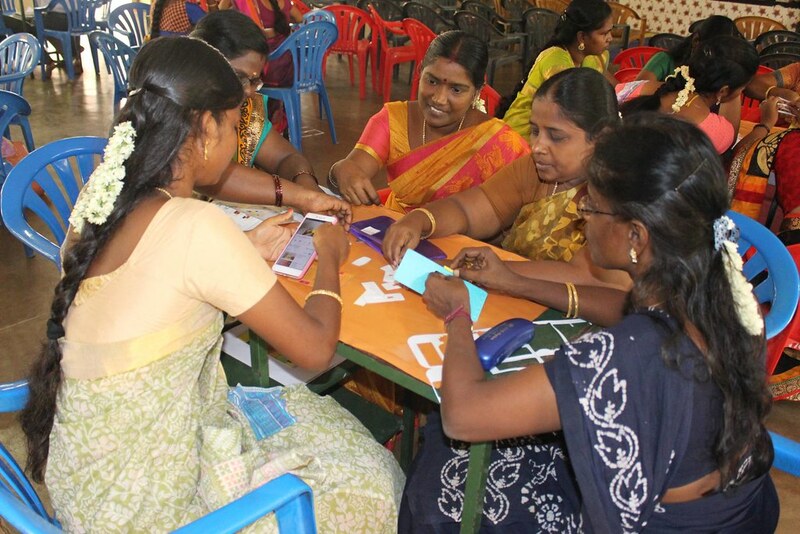 Foldscope is affordable paper Microscope that can be assembled by students. 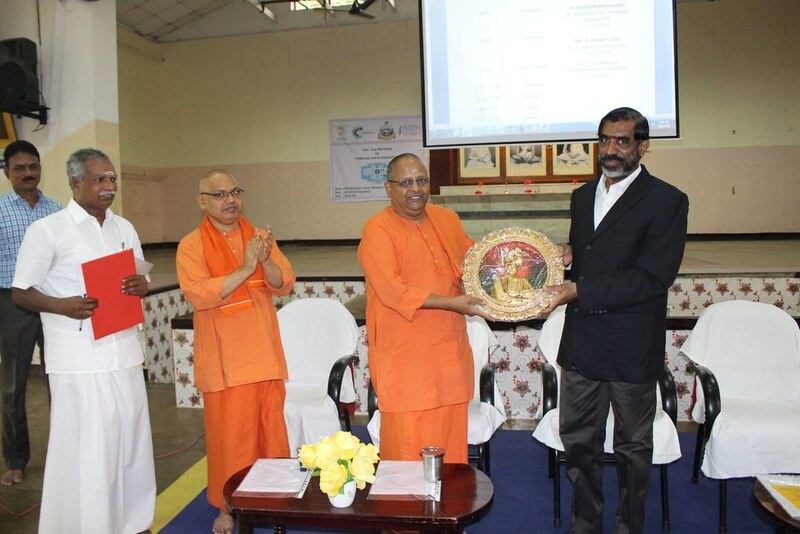 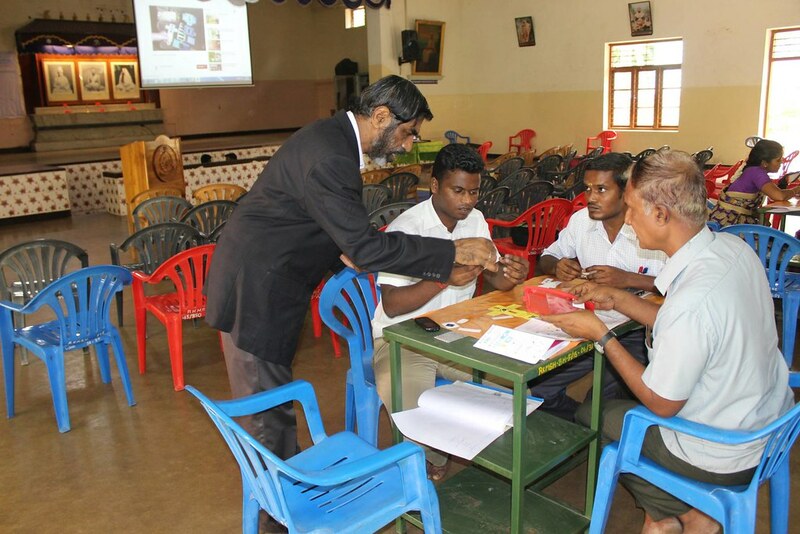 An introduction to Foldscope was given by Prof. S.Balasubramanian, Secretary, Royal Society of Chemistry (South India). 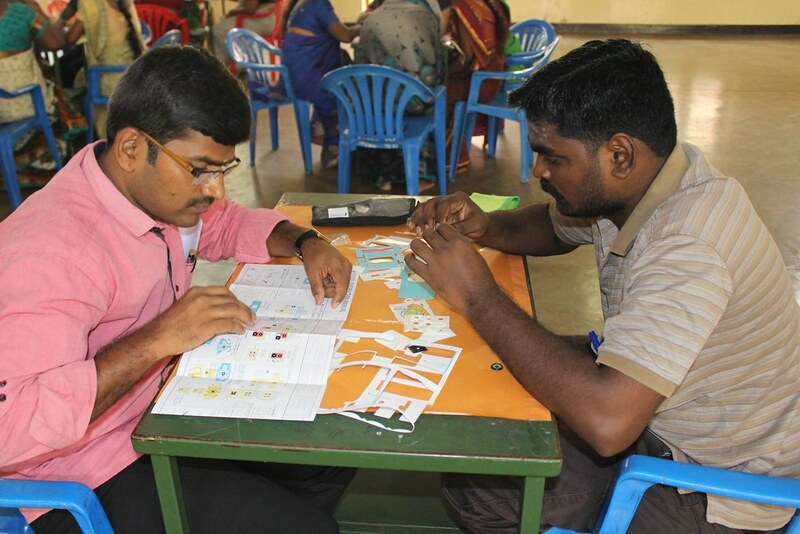 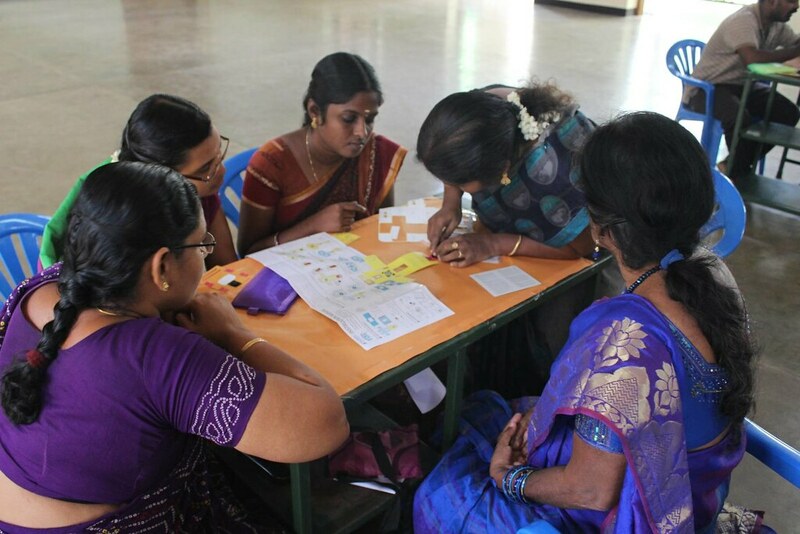 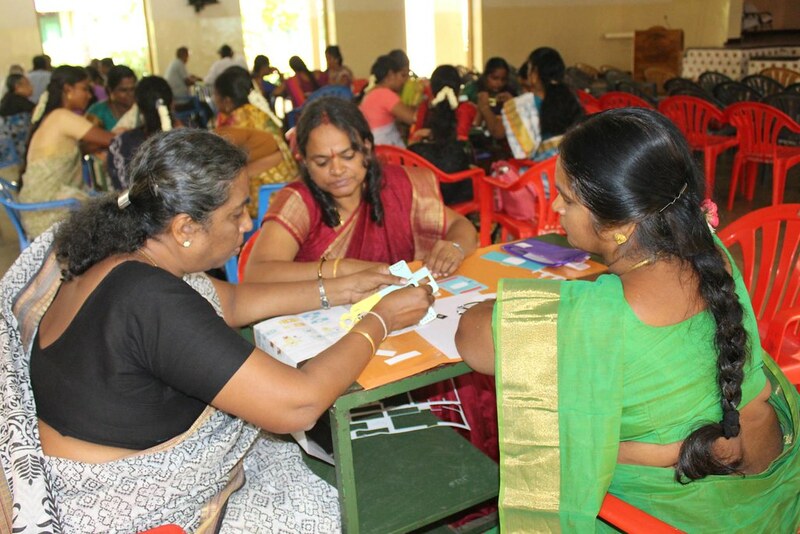 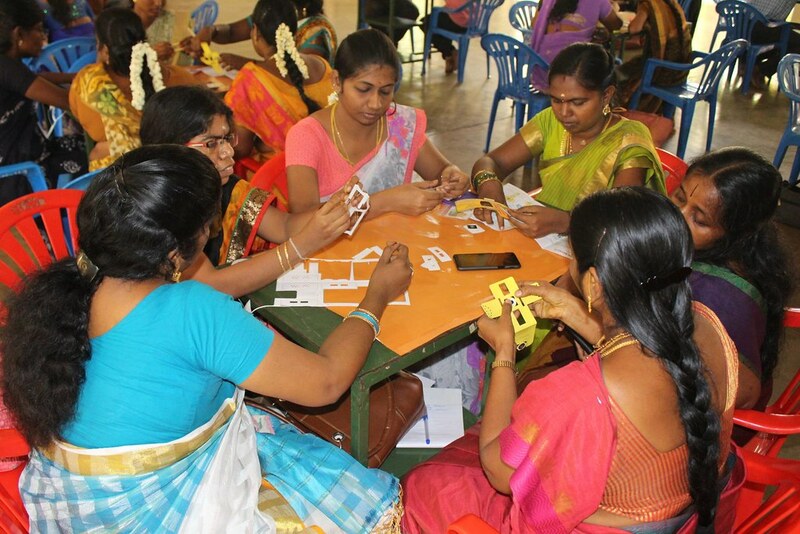 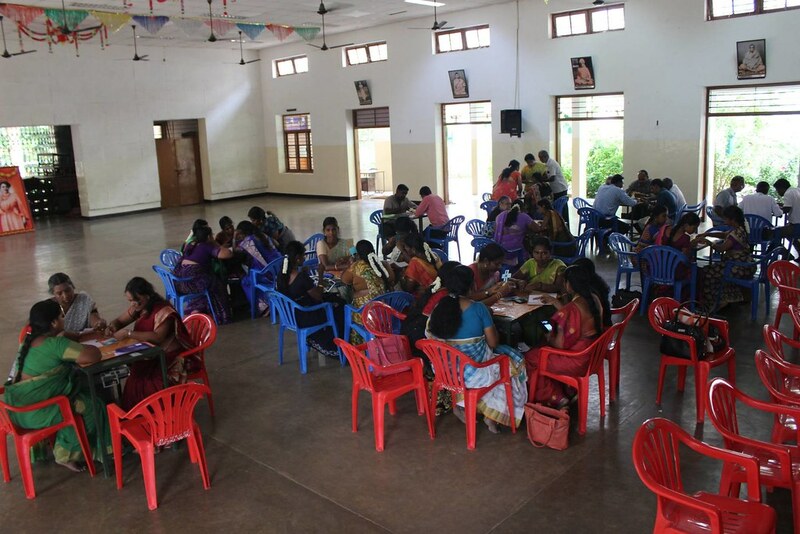 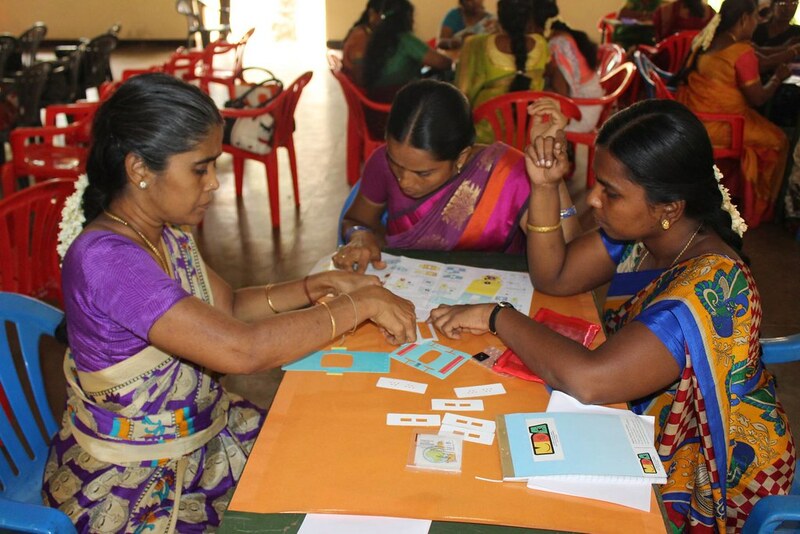 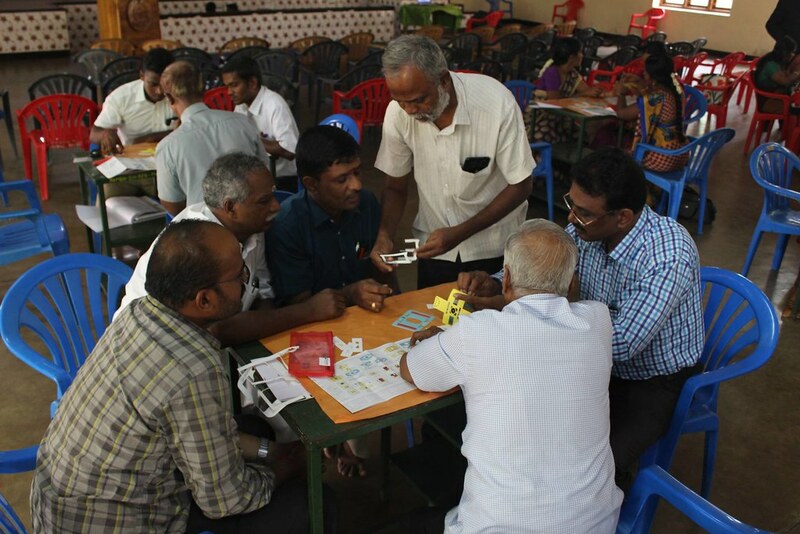 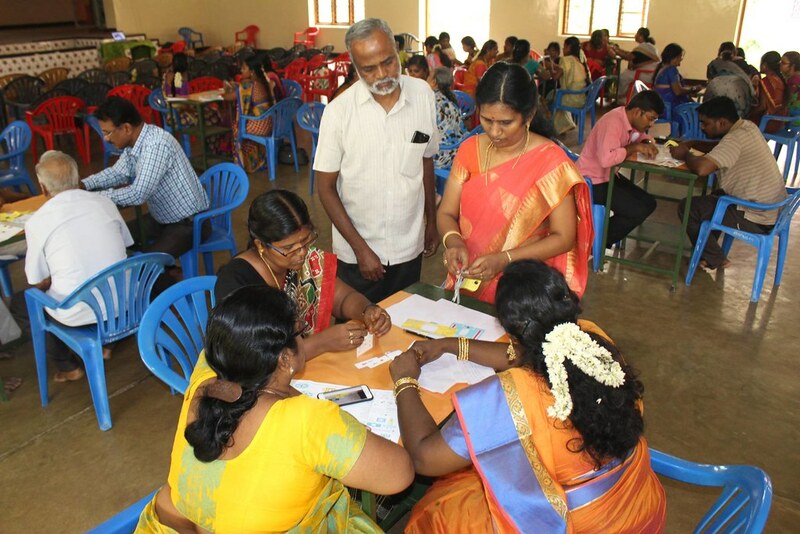 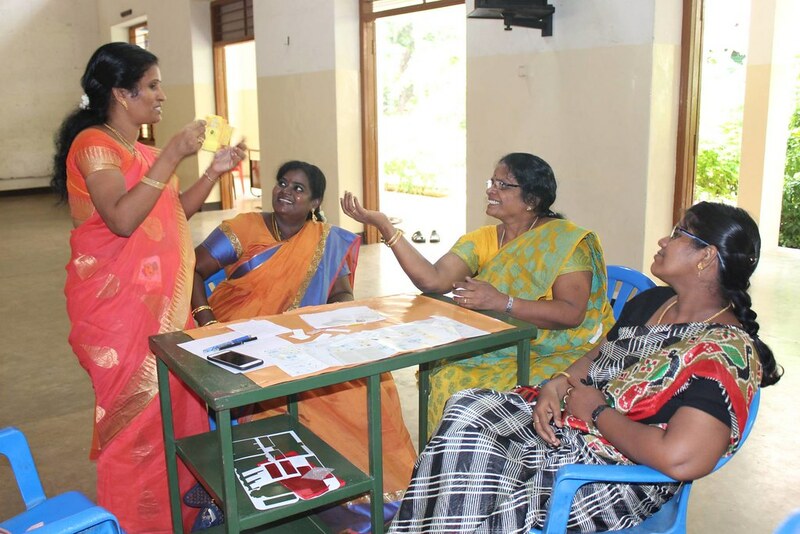 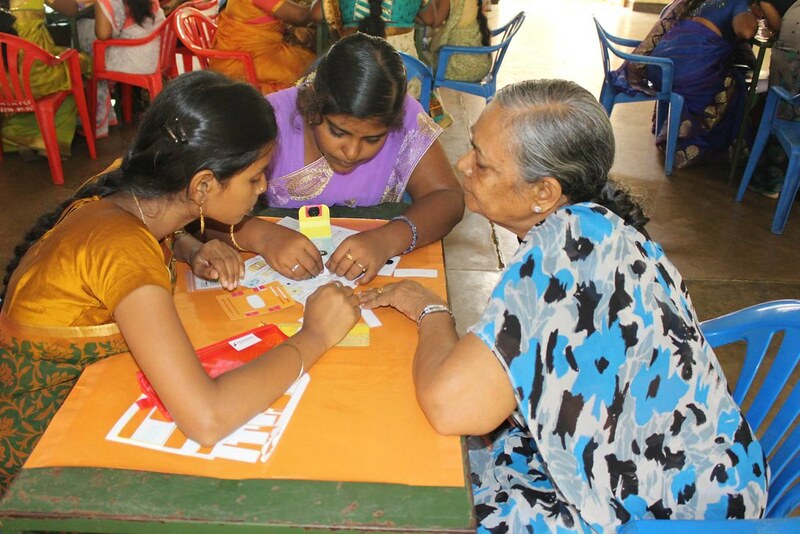 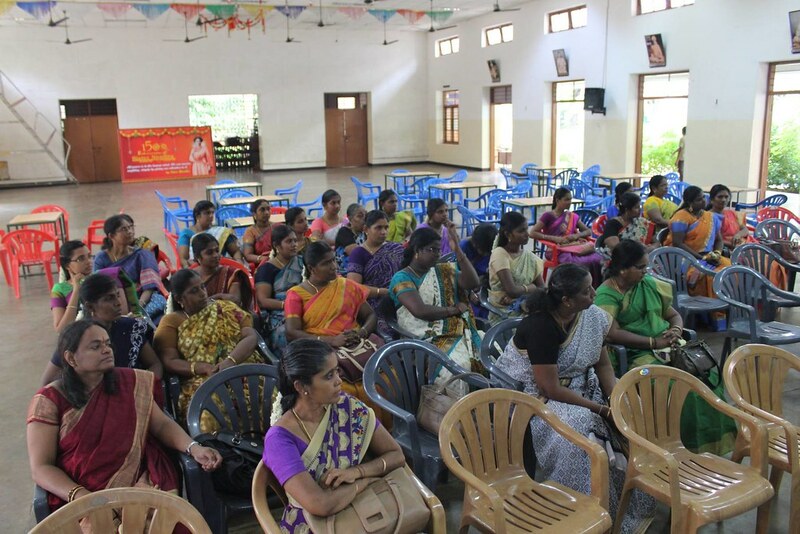 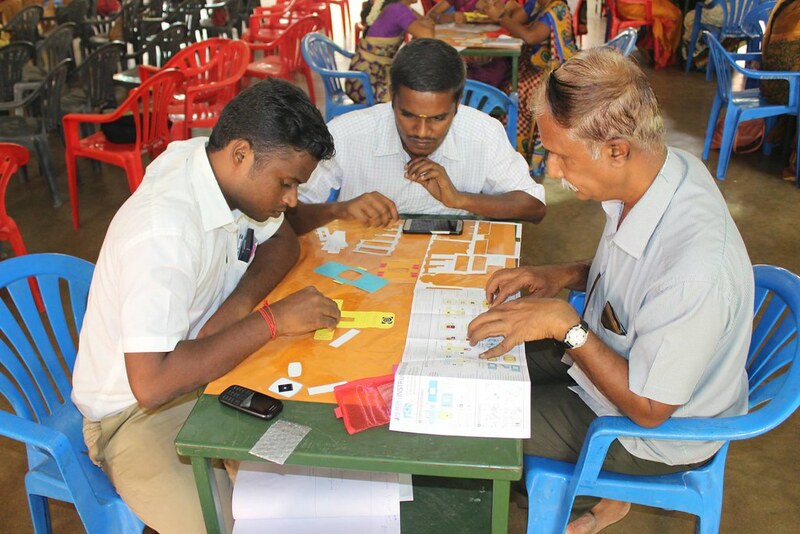 Sri Pandiayarajan, School Teacher from Madurai conducted the workshop and demonstrated the applications of Foldscope and preparations of slides to the various participants (teachers).